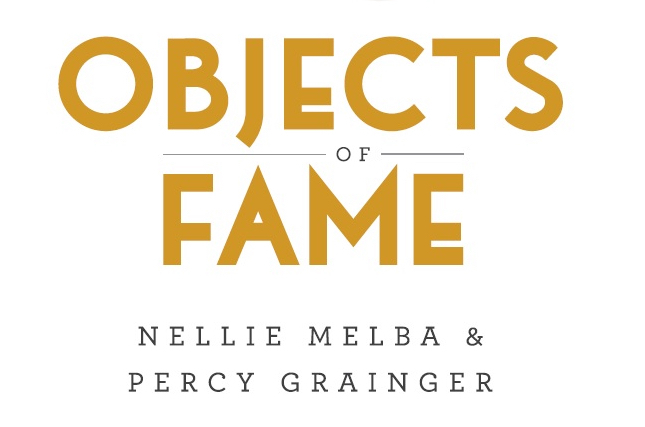 Melbourne produced two international stars of classical music – Nellie Melba and Percy Grainger – in the decades surrounding Federation. Adopting a name in honour of her home town, Nellie Melba made her professional debut in 1887 and became hailed as the greatest opera singer of her time. Percy Grainger was a child prodigy who forged a career of pianistic brilliance and musical innovation as the new century unfolded. Each conquered the world’s great stages, enjoyed royal approbation and public fascination. The musical talents of Melba and Grainger, who had both family and professional connections, were matched only by the fame they engendered. Stampeding their way into popular consciousness as early media-assisted celebrities, they created rich intellectual and material legacies. Objects of Fame showcases these two extraordinary Australians, drawing on objects from Arts Centre Melbourne’s Australian Performing Arts Collection, and the Grainger Museum. 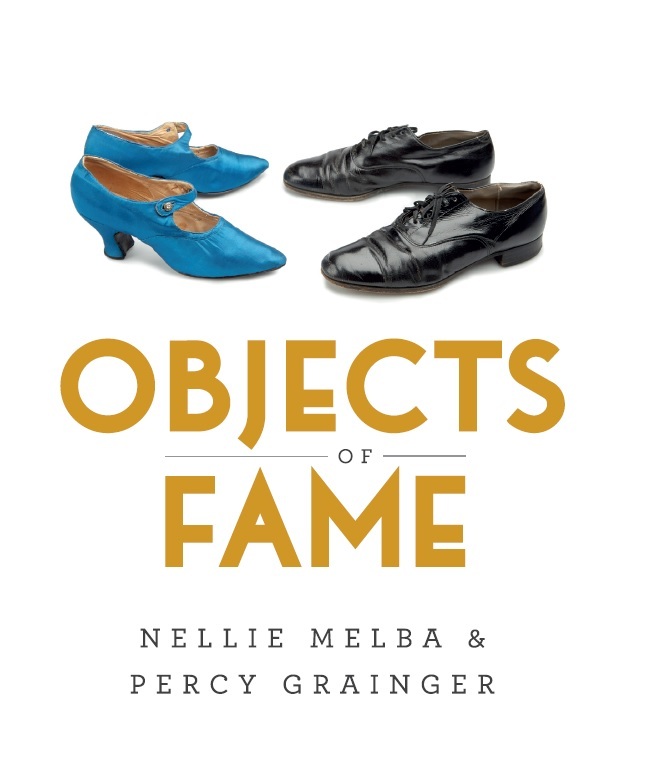 This exhibition also offers opportunities to consider fame in the context of today’s technology-focused culture that allows performers to become ‘famous’ in ways that Grainger and Melba could never have conceived.